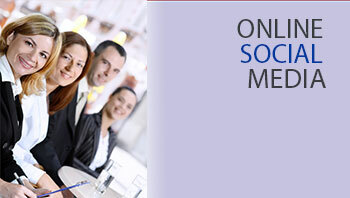 Effective use of Social Media will increase your website traffic and sales. Let us help you get set up. Google now gives preference to Responsive websites. Is yours ready? We can help. 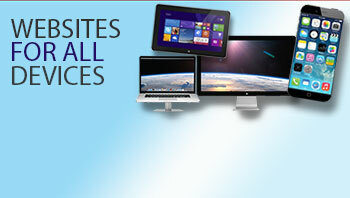 Whatever size your business, start selling online now! 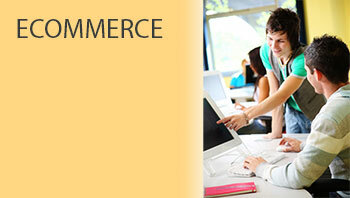 It's easy to set up an online shop and get started. 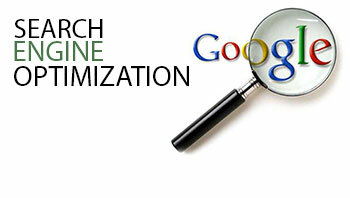 Bring more traffic to your site by optimising it for search engines, especially Google. Redesigned website for English Doctors working on health and social wellbeing programmes in Nepal and for fund-raising. 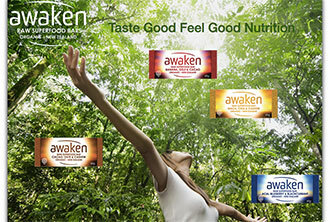 Built in Wordpress as an commerce website to sell nutritious energy bars. 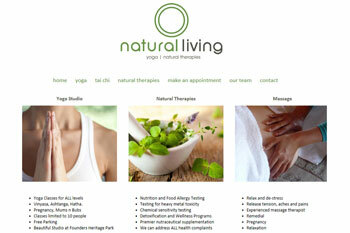 A visually rich site for natural living including therapies and yoga classes. An information dense site with facility to book tours for foreign students in New Zealand. 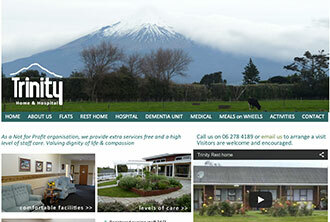 A website to showcase the facilites and services of this rest home.